Earlier this month it was reported that Amazon was in talks with Warner Bros. Television and the estate of author J.R.R. 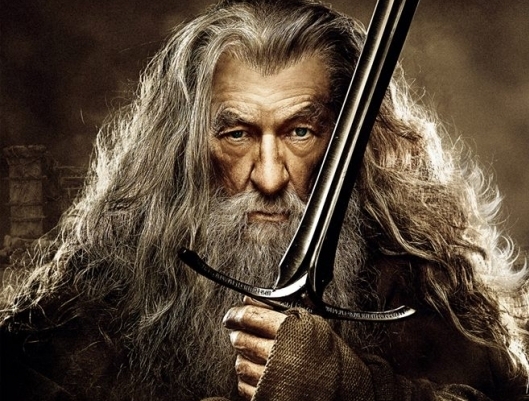 Tolkien for the rights to adapt The Lord of the Rings into a TV series. As it turns out, things were farther along than we thought. 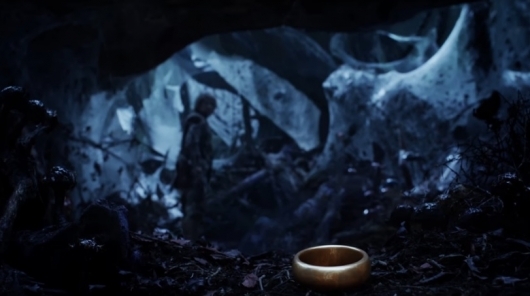 Amazon has confirmed that they have now reached a deal, and are officially committed to not just one single season of a Lord of the Rings TV series, but a multi-season adaptation of the timeless fantasy books Tolkien penned. But it won’t just be a new take on the story we saw play out in Peter Jackson’s movie trilogy. 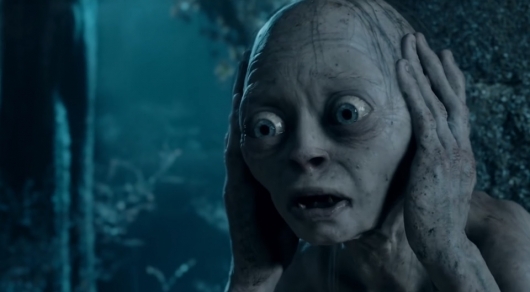 Instead, the series will focus on new storylines which take place before the events of The Fellowship of the Ring. And there’s even an added bonus to the deal that could mean an eventual spinoff series as well. Continue reading for more on the announcement. Rejoice, fantasy fans! When the final season of Game of Thrones comes to a close, we no longer have to be devastated about it. OK—we don’t have to be devastated for too long, anyway. Let’s be honest, I weep at least once a week just thinking about it. But I swallow a pint of Ben & Jerry’s like it’s an Advil, and move on with my day. Like a responsible adult. 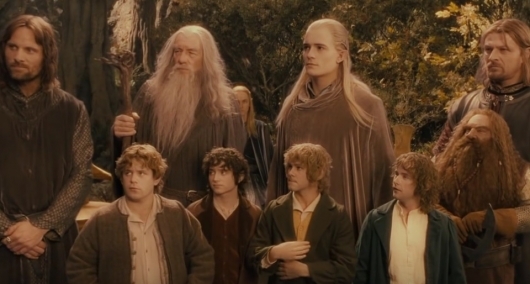 Other networks would sacrifice anything adorable you can think of to have what HBO has in Thrones, but instead of finding that next untapped book series to adapt into a hit, one big name is looking to an old classic: The Lord of the Rings. Amazon Studios has entered into negotiations with Warner Brothers Television and author J.R.R. 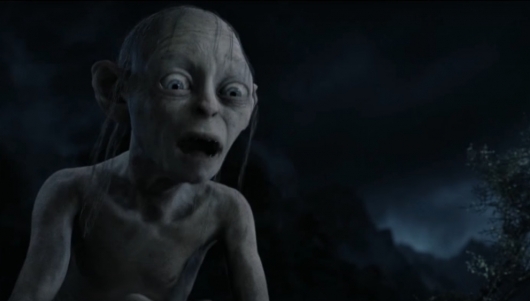 Tolkien‘s estate in hopes of developing a TV series based on Tolkien’s legendary story.